If you have finished 2015 paychecks, you can use ezPaycheck 2016 to print W2 and 940 forms. You do not need to roll back to the previous version. If you have NOT finished 2015 paychecks, you can try the following steps to roll back to ezPaycheck 2015 version. 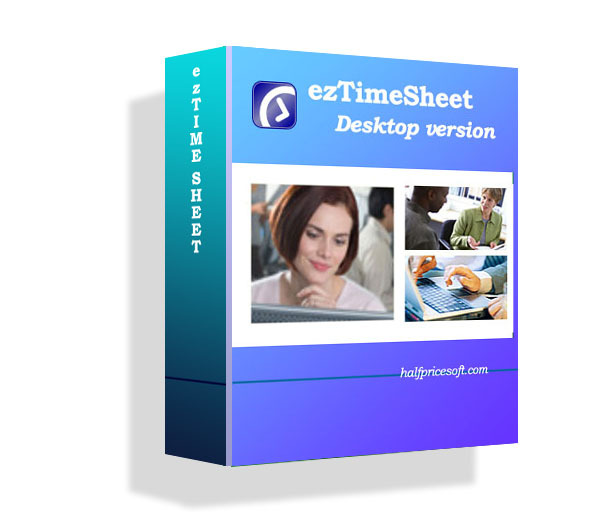 ezPaycheck 2016 installation package will update ezPaycheck tax tables. You should run it after you finished the paychecks for Year 2015. With ezPaycheck 2016, you can still access your 2015 paychecks, view reports and print 2015 W2 forms.